New York, NY: Settlements totalling $688 million have been reached in the securities class actions pending against Merck & Co. Inc. ("Merck"), Schering-Plough Corporation ("Schering"), Merck/Schering-Plough Pharmaceuticals, certain of the Companies' directors and officers, and the underwriters of a 2007 Schering stock offering. 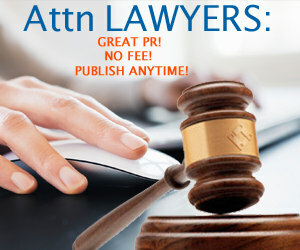 The settlements, reached on behalf of investors, are subject to Court approval. The actions relate to a clinical trial called "ENHANCE" involving the anti-cholesterol drugs Zetia and Vytorin. The two class actions stem from claims that Merck and Schering (which merged in November 2009) artificially inflated their securities by concealing material information and making false and misleading statements regarding the blockbuster anti-cholesterol drugs Zetia and Vytorin. Namely, Lead Plaintiffs alleged that even though the Defendants knew that a clinical trial of Vytorin, called "ENHANCE," demonstrated that Vytorin (a combination of Zetia and a generic statin medication) was no more effective than the cheaper, generic statin drug at reducing artery thickness, the Companies nonetheless championed the "benefits" of the drugs, attracting billions of dollars of capital in the process. Yielding to public pressure to release the results of the ENHANCE trial, Lead Plaintiffs allege that the companies reluctantly announced that the cholesterol drugs showed "no statistically significant difference" in plaque buildup, and that news of these negative results and their related consequences caused sharp declines in the value of the companies' securities, resulting in significant losses to investors. 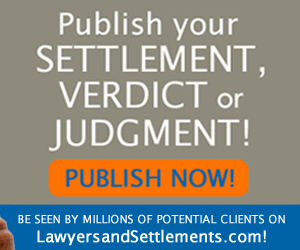 The settlements were reached after almost five years of protracted litigation. Co-Lead Plaintiffs in the actions are: The Massachusetts Pension Reserves Investment Management Board in the Schering action; and Stichting Pensioenfonds ABP and International Fund Management, S.A. Luxemburg in the Merck action.